Innovation starts by spotting a problem and creating a solution to fit that void and two young Nigerian freelance writers, have done just that. 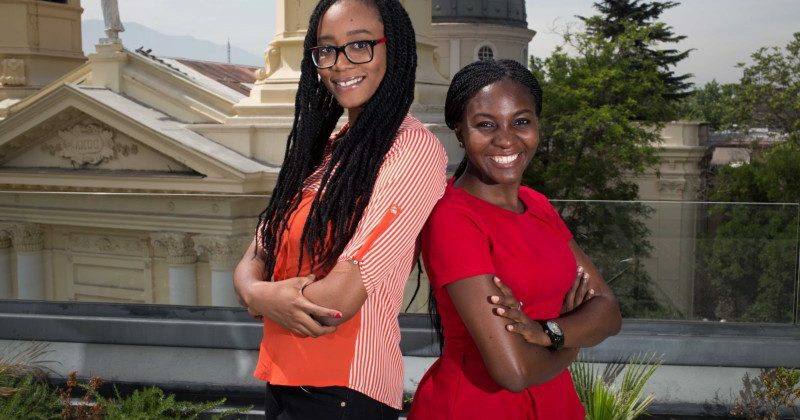 Kelechi Udoagwu and Tolu Agunbiade came up with the idea of connecting private individuals, brands and startups to a community of freelance writers and editors through an app called ‘Skrife’ last year. The app is now public after Kelechi and Tolu spent most of 2016 test-running the platform. Skrife allows individuals and companies who need services of a copywriter to be paired up with a writer and editor with the added bonus of two revisions until the copy turns out right. On their interview with Disrupt Africa, they spoke about the inspiration to create such a platform and whether or not there’s a viable market for it. “From personal experience and from other founders around us, we noticed that most startups always hope to use content marketing, but don’t have the skills to write good content. “Writing is a chore for most people but not us, so we decided to create something that solves this problem for them and leverages our skills”. 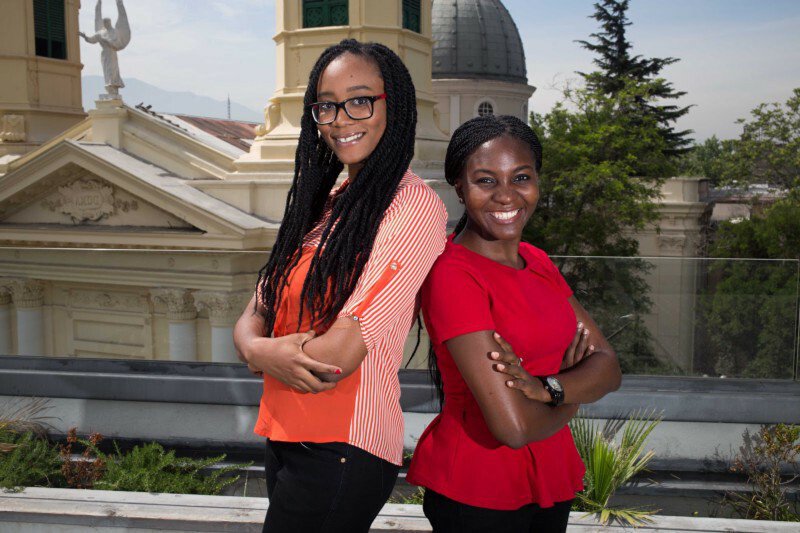 Upon launch, Skrife quickly caught the attention of the S Factory, a spin-off from the Start-Up Chile program, receiving US$15,000 equity-free funding as a result. Skrife’s progress since the launch is particularly noteworthy. It completed over 150 requests for more than 20 clients from seven countries during its beta period, with brands currently using the platform including the African Leadership University, Paystack, Ingressive, Tress and Start Smart. Tolu said Skrife will strategise on more deliberate expansion plans at the end of next year, but for now it is focused on achieving a product-market fit and conquering Anglophone Africa.